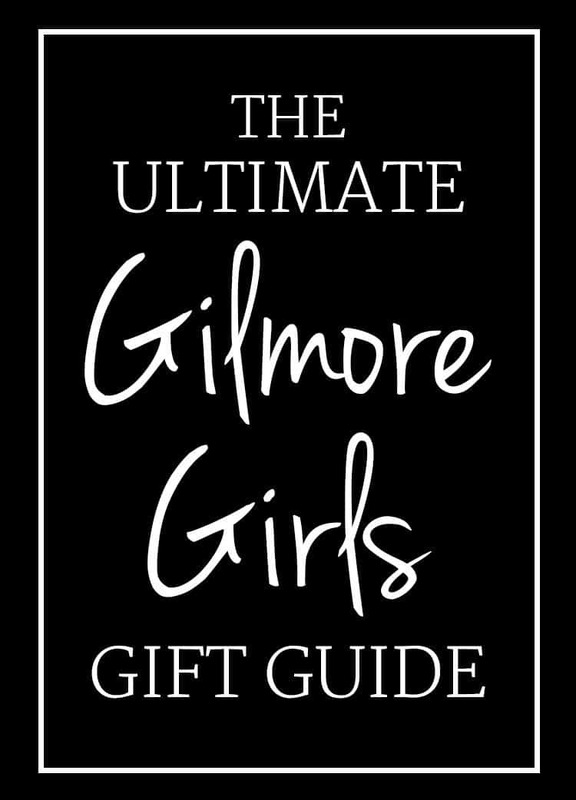 Whether you’re a Gilmore Girls fan or you’re shopping for one, I pulled together the ultimate Gilmore Girls gift guide. Twenty-five ideas starting under $10 that are sure to bring a huge smile when they are opened. And if they don’t? Oy, with the Poodles already! If you’re not a GG fan, don’t worry, I’ll be back with normal content later this week! Just click on the image to see the product details. As I was working on this post, I really did end up buying the snowy Stars Hollow poster. I’m very into Christmas decor that I can leave up past Christmas this year. I’m hoping I can come up with some kind of hybrid winter/Christmas mantel decor starting with the print. Fingers crossed! We’ll all find out how it goes in the Christmas house tour in a couple weeks. 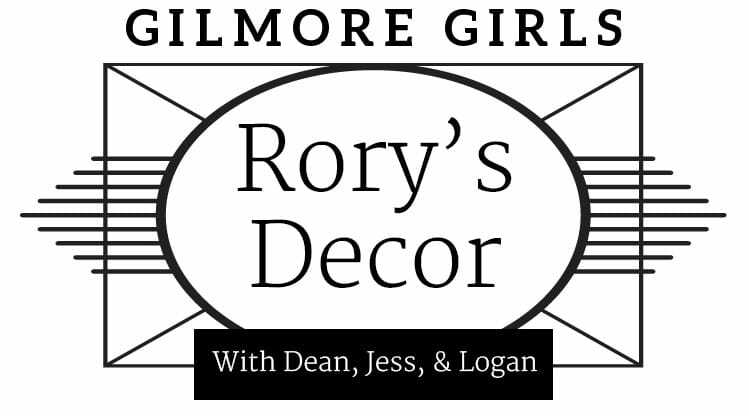 If you’re looking for a more subtle way to say incorporate some Gilmore Girl action to your holiday gifts, you can find lots more ideas in the Rory’s decor post. It has my vision for what Rory’s life would look like with Jess, Dean, and Logan, including product sources for what I think they’d have in their homes. « Functional & Fabulous Office – It’s DONE! You are beyond creative and smart! Love your gift ideas! Thank you! You’re too sweet! OH my gosh! Super fun idea!!!!! haha, my sister would love this.